Factor in a complex legal environment and ever-changing payment programs, and the task of developing a fair and defensible compensation plan becomes quite daunting. The best compensation plans use a diligent, evidence-based approach that brings in the right information and stakeholders at the right time in the process. Learn a proven methodology that will help you make evidence-based physician compensation decisions. 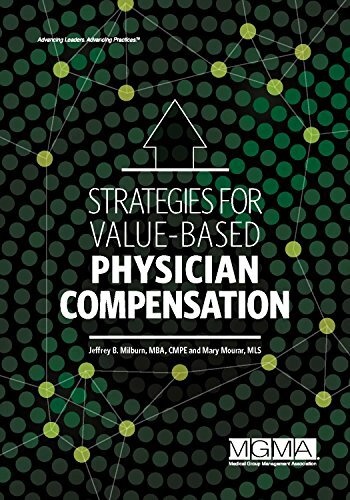 The book presents a step-by-step process for developing compensation plans - from defining and analyzing the current situation to evaluating the plan's efficacy - while revealing best practices and trends for designing a fair and equitable plan for your practice. New incentive plans based on quality versus quantity add a new dimension to physician compensation. You will find guidance on incorporating the new payment initiatives into your plan as well as dealing with the unique issues related to hospital-employed and academic physicians. In the final chapter you will read case studies on compensation plan development and implementation in a variety of settings to help you learn from your peers.